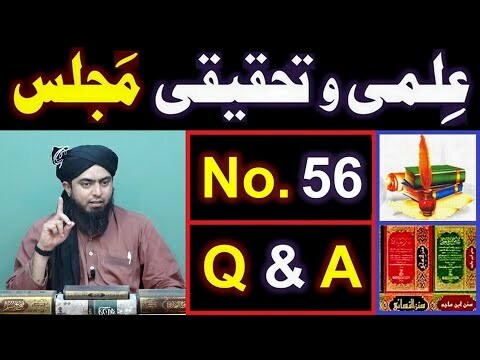 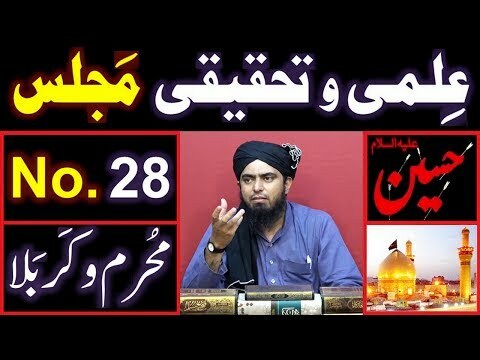 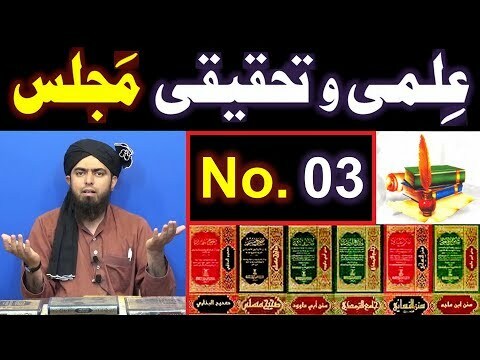 48-ILMI-o-Tahqeeqi MAJLIS (Open Q & A ROHANI OPRERATION )with engineer muhammad ali mirza. 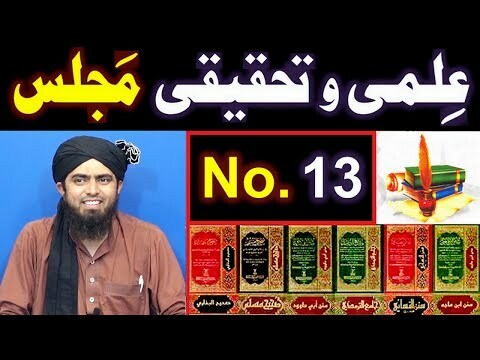 sacch samnye agaya.modren means japanese language word which means created . 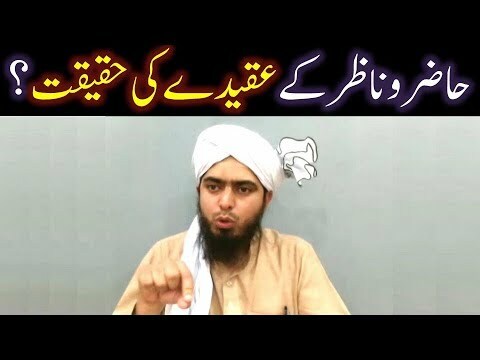 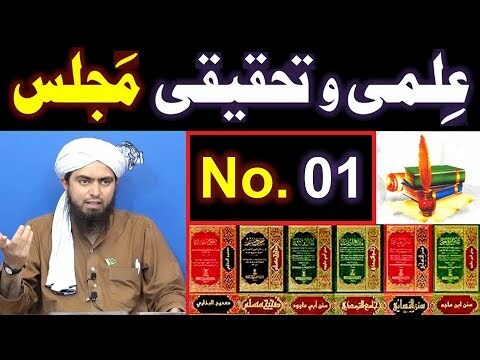 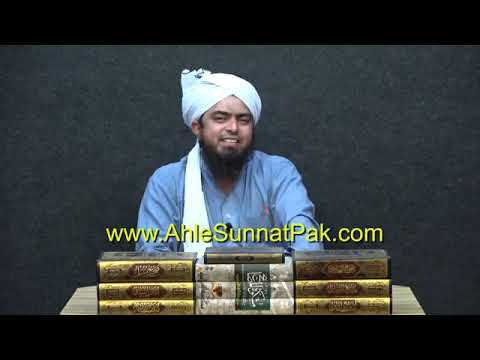 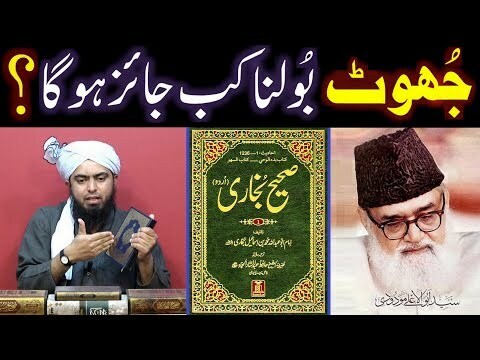 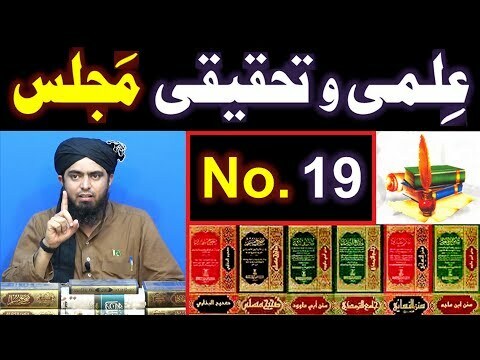 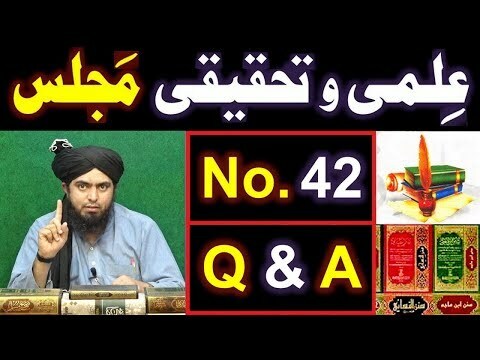 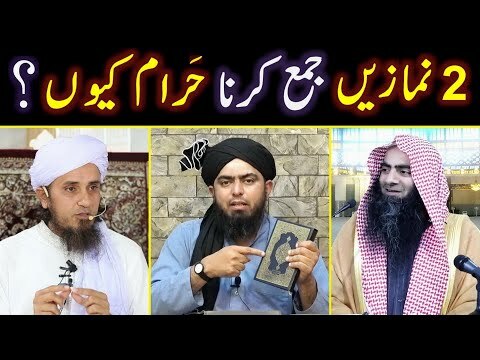 A Critical Video Clip from 47-ILMI-o-Tahqeeqi MAJLIS (Open Q & A Session) with Engineer Muhammad Ali Mirza Bhai (Recorded on 27-Jan-2019). 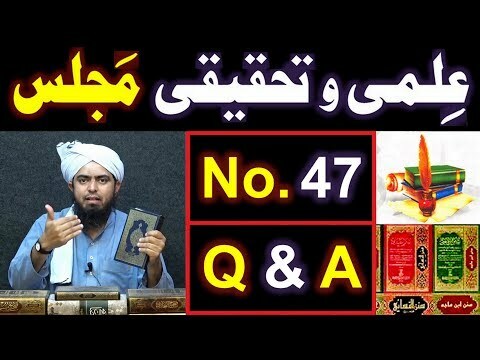 49-ILMI-o-Tahqeeqi MAJLIS (Open Q & A session with Scientist )Engineer Md Ali Mirza,I dont care dis. 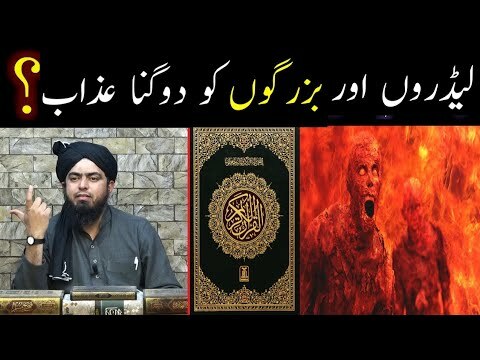 imaginary world with truer knowledge .